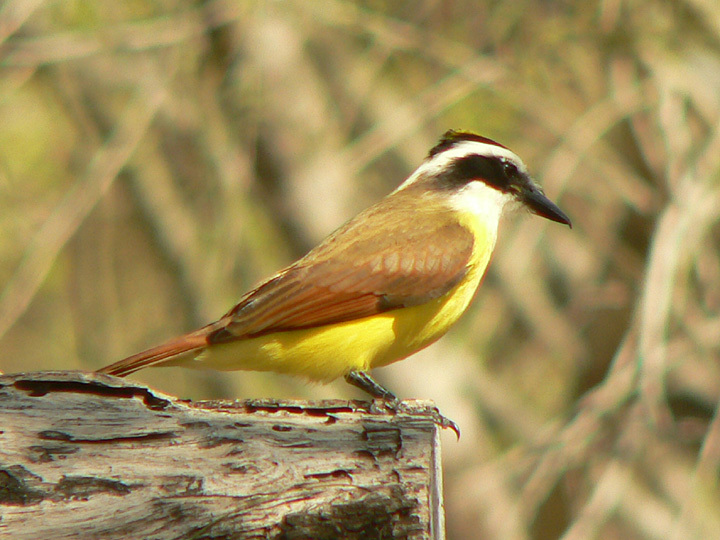 Great Kiskadee at Bentsen-Rio Grande State Park, south of Pharr, TX. Jan. 15, 2006. Digiscoped.